On Friday 15th March, 27 excited Year 6 children set off for their residential trip to Lockerbie Manor ready to face some new challenges that lay ahead. 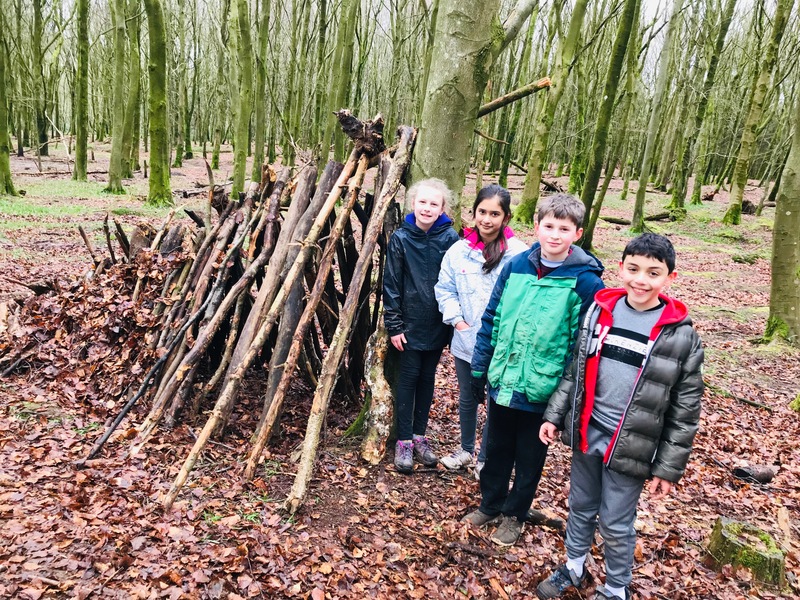 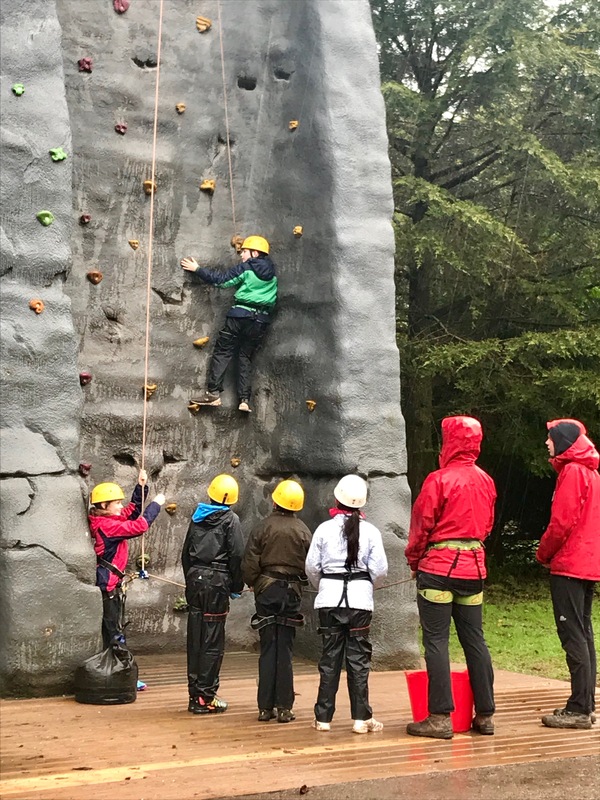 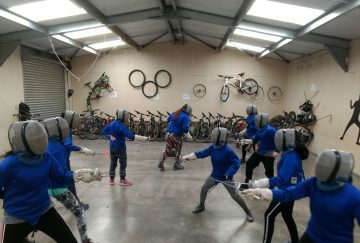 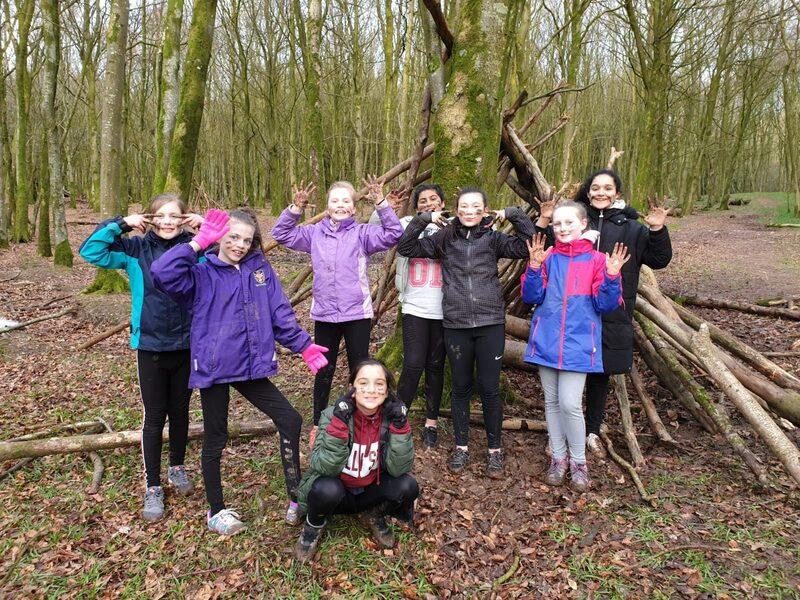 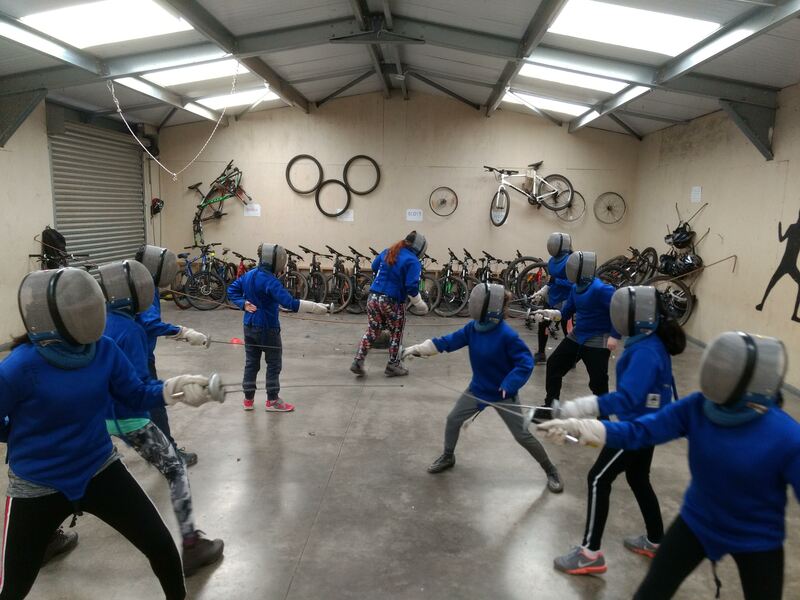 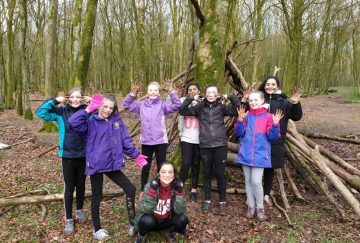 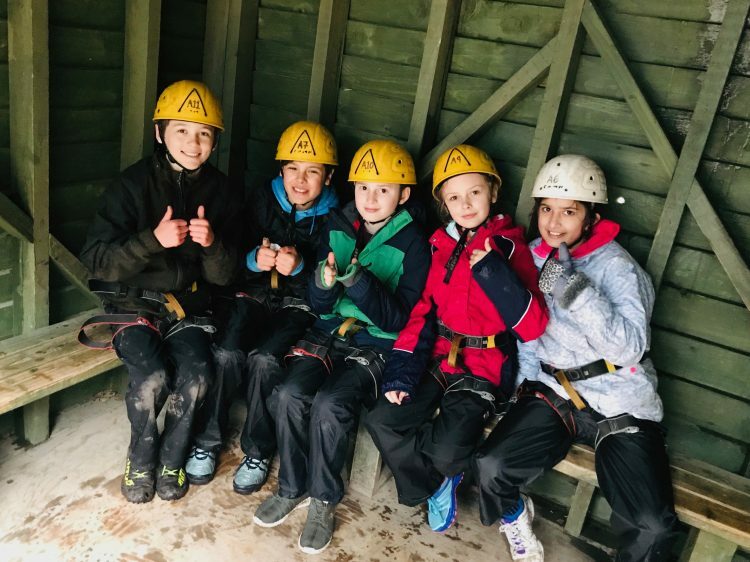 On arrival, the children were shown to their dormitories and and after a quick tour they got themselves kitted up for their first activity – bivi building, blind trail or fencing. 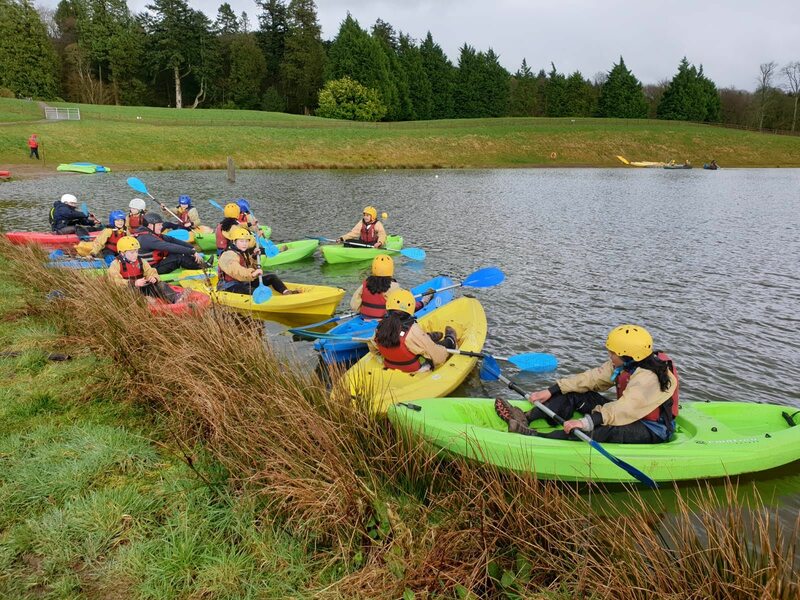 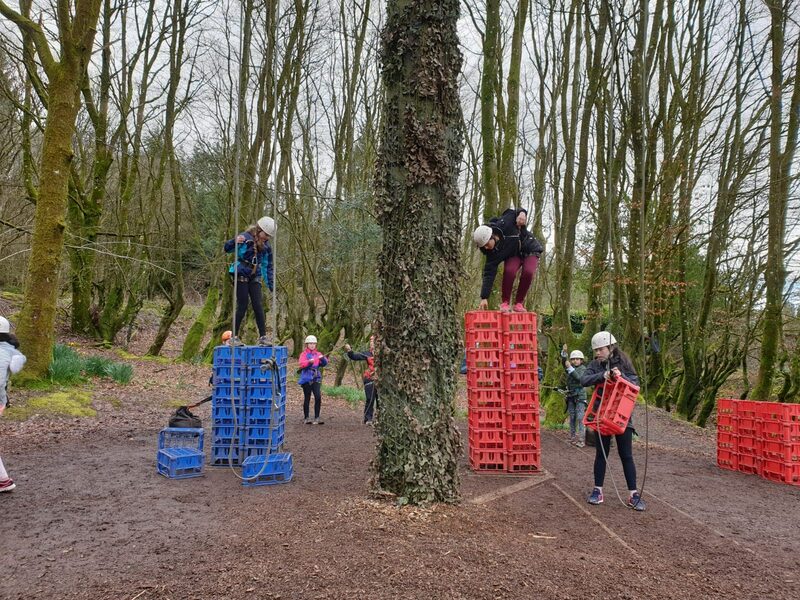 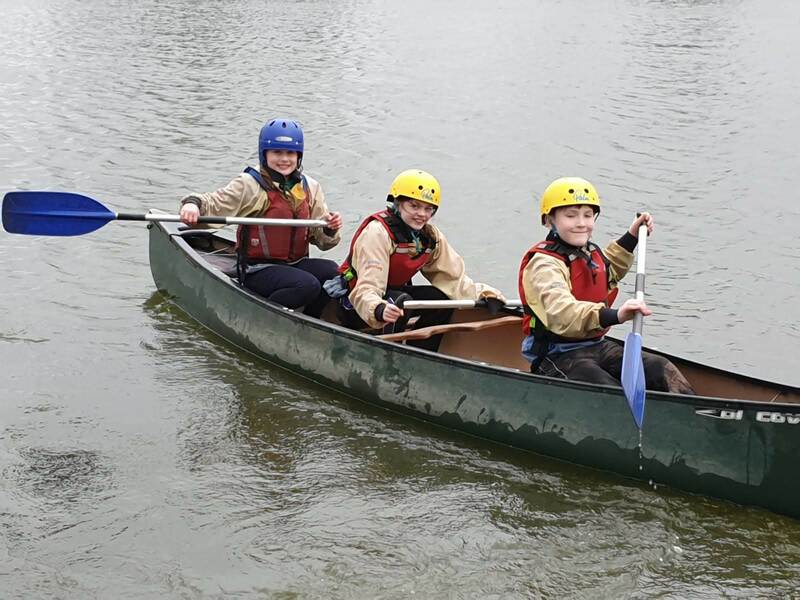 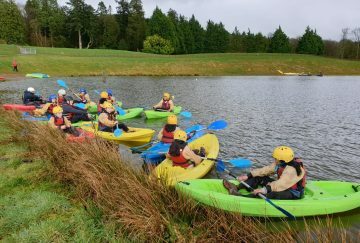 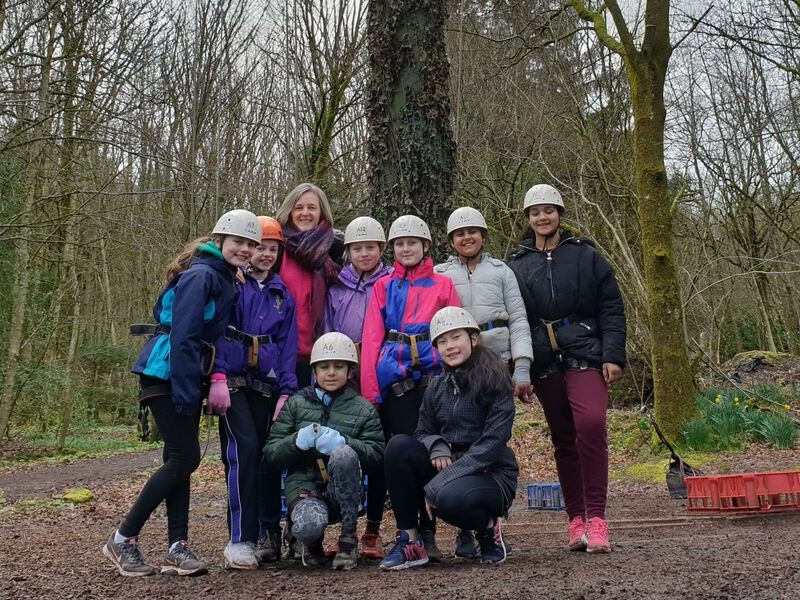 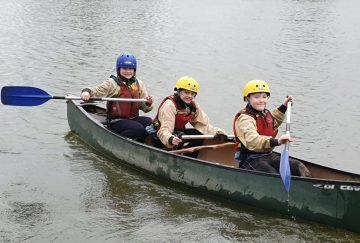 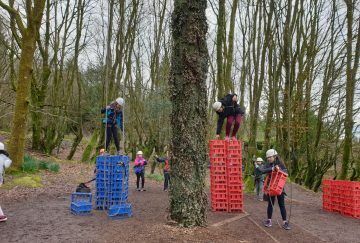 After a good night’s sleep and a hearty breakfast, the children enthusiastically headed off to their next round of activities and despite the torrential rain their Westholme spirit shone through as they enjoyed numerous adrenaline pumping challenges including: high ropes, kayaking and canoeing, zip wire, climbing wall and crate stacking. Over the course of the day, many children overcame their fears showing immense courage and resilience as they participated in some new experiences. 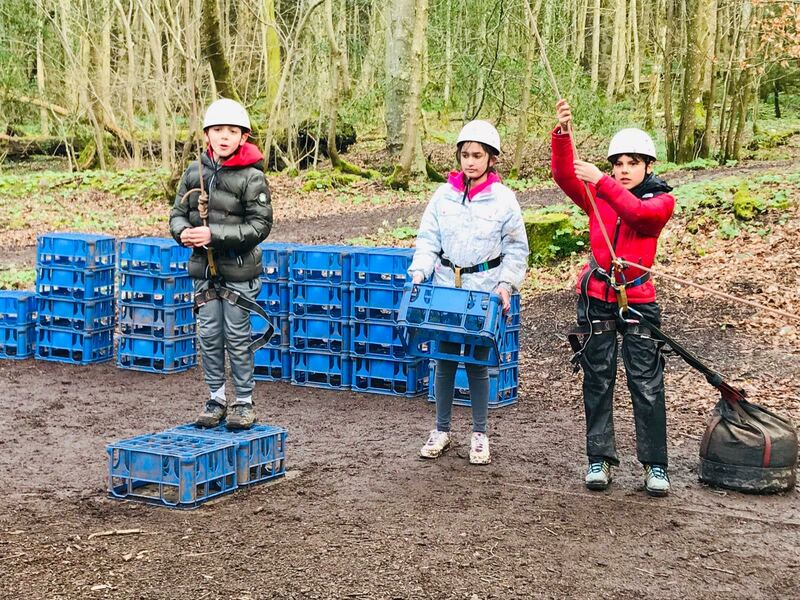 Teamwork was constantly on display and a good day was had by all. On Sunday morning, as the sun shone down, they finished our final two activities before once more heading to the dining room to fill up on a scrumptious Sunday roast. 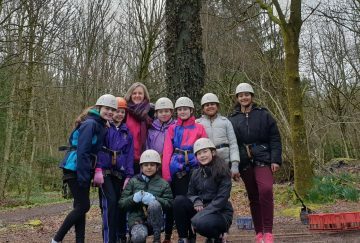 The children have shared a wonderful weekend together; one they’ll remember for many years to come. 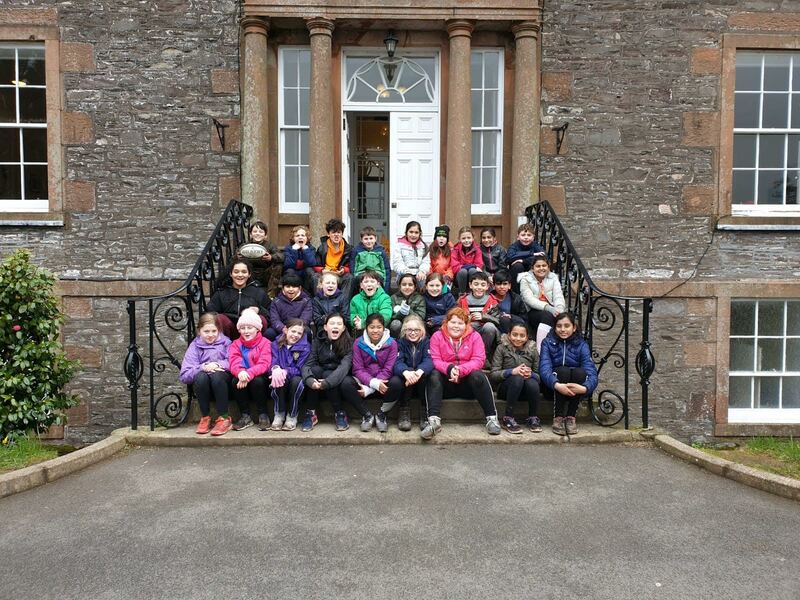 Thanks go to all the staff at Lockerbie Manor for making us feel welcome and taking good care of us.